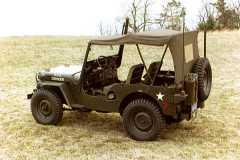 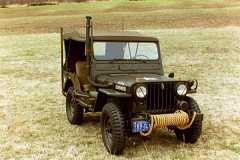 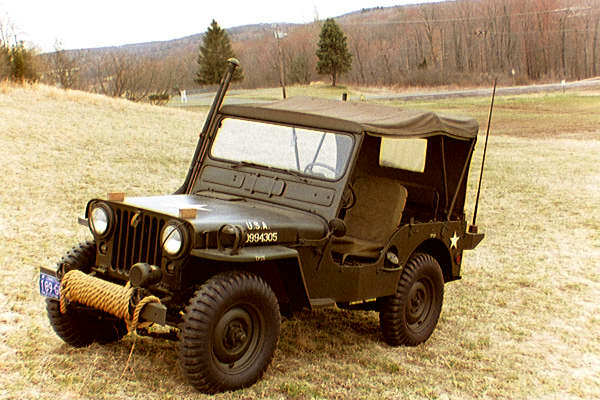 The M-38 is a total 3 yr. restoration that returned this vehicle to its original military configuration. I hope you enjoy. 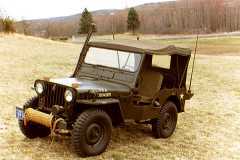 I found looking at other people vehicles a great sense of inspiration during these rebuilds and hope these pictures do the same.